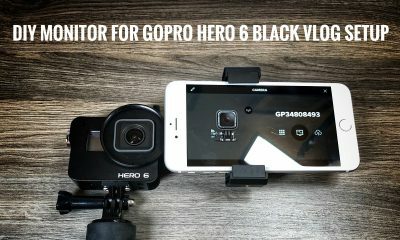 At the time I wrote and created my video review, the GoPro Hero 5 Black and Hero 5 Session had been available to the public for about 2 months. I held off making any kind of review video or article after the initial launch as I really wanted to get to know the camera and have a good amount of time to use and test it before I made any kind of judgments or conclusions. I have been using the Hero 5 Black quite a bit over the past few months and I now feel comfortable to make a review or thoughts video. I just want to point out that I am by no means an extreme sports kind of guy and so my thoughts on the camera and its functionality could be quite different from somebody who wants to purchase the camera for rock climbing or windsurfing etc. I am more of an “Average Joe” user, I like to film family adventures and create time lapses with my Hero 5 cameras. Cosmetics: Visually the GoPro Hero 5 Black is quite different from its predecessors. It’s now all dark grey with a rubber texture covering the camera. I find this new look to be attractive and functional. 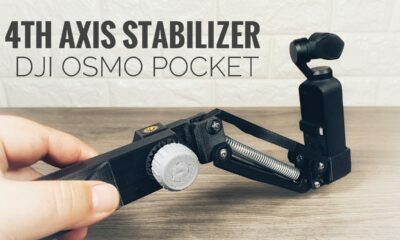 The rubber coating adds a bit of durability to the unit and really helps you keep a good grip on the camera. I found the Hero 4’s looked cheap and almost like a kids toy. The Hero 5 Black now looks like it means business. Waterproof: There are many new and drastic changes to the GoPro Hero 5 Black. Most notably the camera is now waterproof without any housing. This to me is one of my favorite new features. I found the old waterproof housing to be very bulky and a pain to use sometimes. Now if you are headed to the beach for the day, you don’t have to worry about what kind of housing or frames you need. You can just throw the camera in your bag and off you go. LCD Screen & Menu: There is now a beautiful new LCD touch screen and wonderfully re-designed menu system to compliment it. GoPro did a great job designing the new menu, I would almost go as far as to call it perfect. Every setting is organized and easy to access. Important settings are right at your fingertips for easy changing on the fly. For me, this is great when I am out capturing time-lapses. GPS Data: The GoPro Hero 5 Black is now capable of embedding GPS telemetry data in your videos. This data can then be added to your edited video in a visual manner via the Quik Desktop App. When enabled you can now add speed, distance, and other data gauges to your videos. A very cool feature and I have used it a lot more than I first anticipated I would. Video Stabilisation: The Hero 5 black can now make your videos a little more stable. This is achieved by cropping your videos while recording. It does a pretty good job at taming down camera shake while recording. It’s not mind-blowing by any means but definitely a welcome addition. Voice Control: This is another great new feature for the GoPro Hero 5 Black. This new voice control feature allows you to speak simple commands to your GoPro such as “GoPro Start Recording” and “GoPro Take A Photo” among others. If you have ever tried to take a selfie with older GoPro’s you will really appreciate the new voice commands, take a selfie is now a breeze. I like the fact you can easily command the GoPro to mark a “HiLight Tag” this makes editing in the Quick App allot easier and less time-consuming. My Dislikes for The GoPro Hero 5 Black. As great as the Hero 5 Black is there are a few things that I think GoPro still needs to improve by Firmware update or for the Hero 6 when released. The new touchscreen is great however I find sometimes it has a hard time recognising my gestures when trying to bring up menus or change settings. Sometime I find myself have to swipe down from the top 4 or 5 times to get the preferences menu to appear. 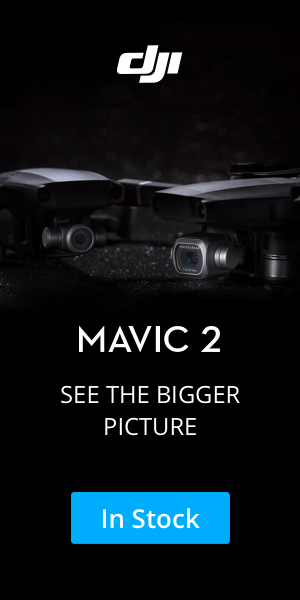 This is magnified greatly when the Hero 5 black is mounted in its frame. I hope this can be fixed with a firmware update. The voice commands need some work as well. They generally perform well but on occasion, the GoPro will execute a command that was not spoken. Sometimes if you are conversating near your GoPro while powered on, it will do something because it thinks it heard you speaking a command. Not a big issue by can be annoying. One of the latest firmware updates disabled the use of third party internal batteries. I always use GoPro brand batteries, and I get some of the logic to doing this. I just don’t like the fact that I can’t choose another brand if I so choose to. 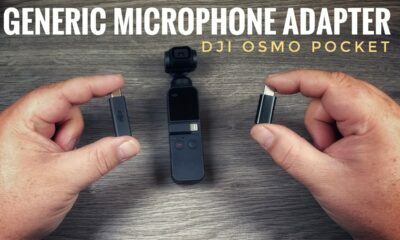 I wish GoPro would make it easier to hook up an external microphone. 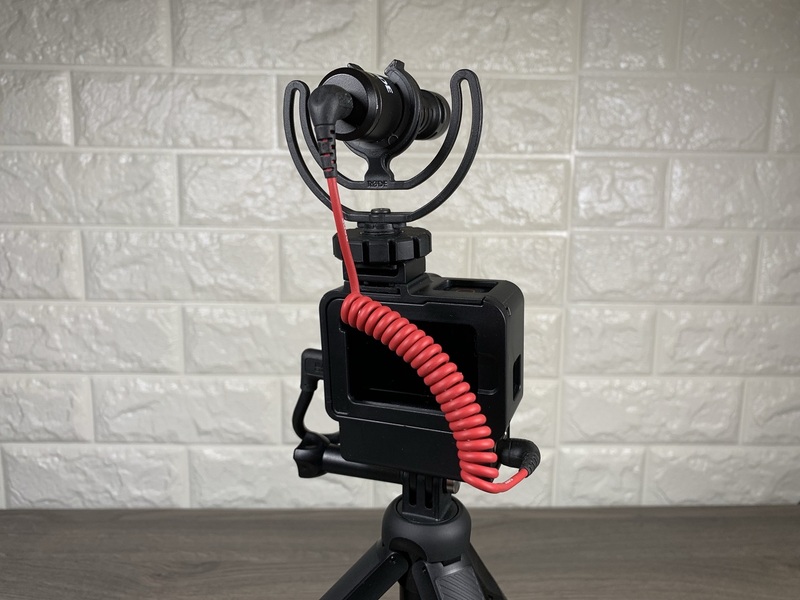 As it stands in order to hook up a microphone to you Hero 5 black you have to purchase an expensive and really bulky adaptor just to plug in a simple microphone. Please GoPro for the Hero 6, allows us to plug a microphone directly into the camera without the need of an adaptor! My last little complaint about the GoPro Hero 5 Black is the lack of accessory port. On the Hero 4, you could add a battery backpack to dramatically extend the battery life and still have a waterproof unit. As of right now, there is no solution to have an external battery hooked up and still maintaining its waterproof integrity. This for me is frustrating because I like to create long night lapses and now I have to worry about moisture from overnight dew or if it happens to rain while the camera is filming overnight. 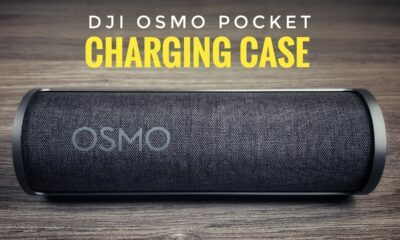 The battery life of the Hero 5 Black is not great but it’s not horrible either. It would be nice if the could make the GoPro last a little longer maybe with larger batteries for the Hero 6. There are many people complaining about the sound quality of the Hero 5. I agree it is not the best but hey its a GoPro. I rarely every use the sound captured by my GoPro, but when it is needed I find it to be adequate. If I need really good audio I use an external microphone. 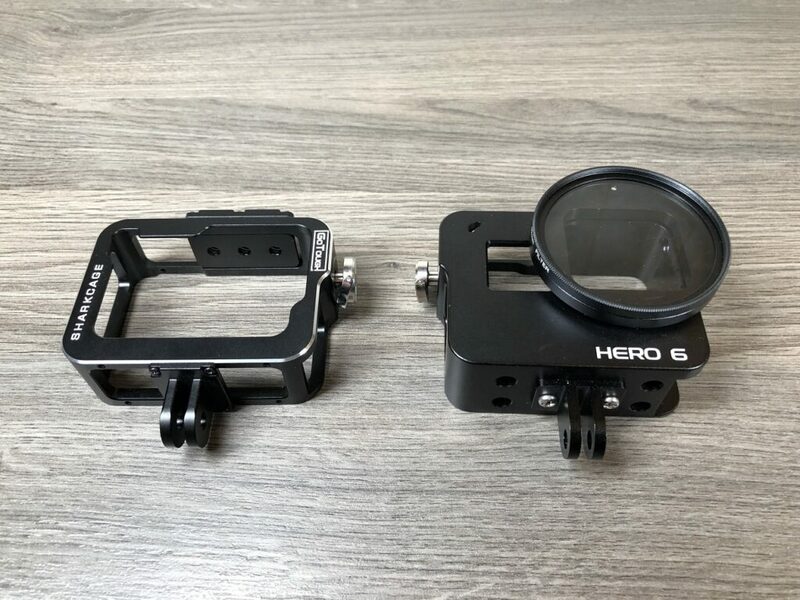 I hope you found this review helpful Personally I find the Hero 5 Black to be a fantastic camera, there are a few negatives but they are far out-weighed by the positives. It really is the Best Hero yet! if you want a small camera with amazing video quality for filming family outing and vacations or to capture stunning time-lapses then the Hero 5 black will definitely not disappoint. You can watch my video review below. 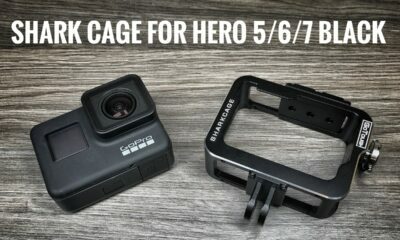 In this video review, we are taking a closer look at the Shark Cage frame for the GoPro Hero 5/6/7 Black. In the past, I have reviewed several aluminum frames for GoPro’s. These frames are useful for a few different reasons. Firstly they offer great protection. 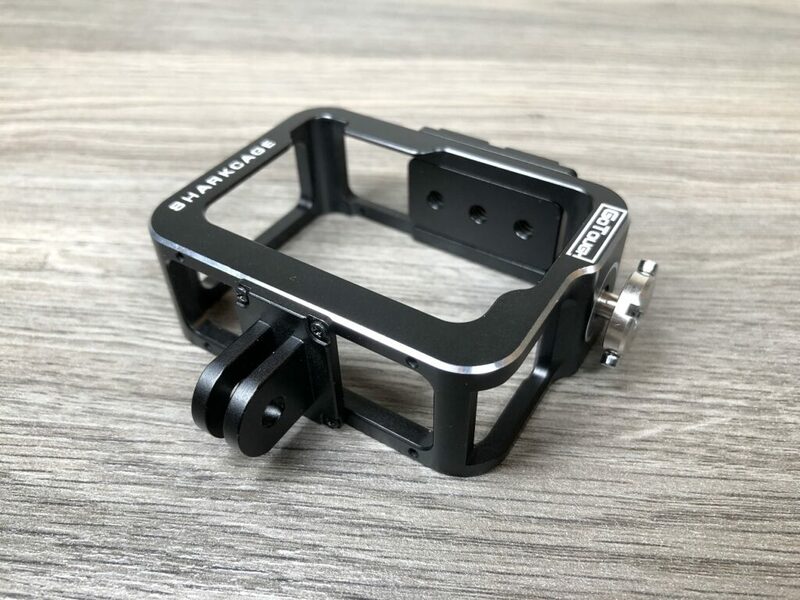 The tough aluminum build protects your GoPro from drops or when filming in situations where the camera may take some knocks. 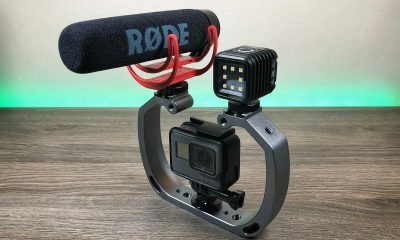 However, the most common reason for using an aluminum frame is the fact that it has a built-in cold shoe and it makes it easy to attach a microphone to your GoPro rig. 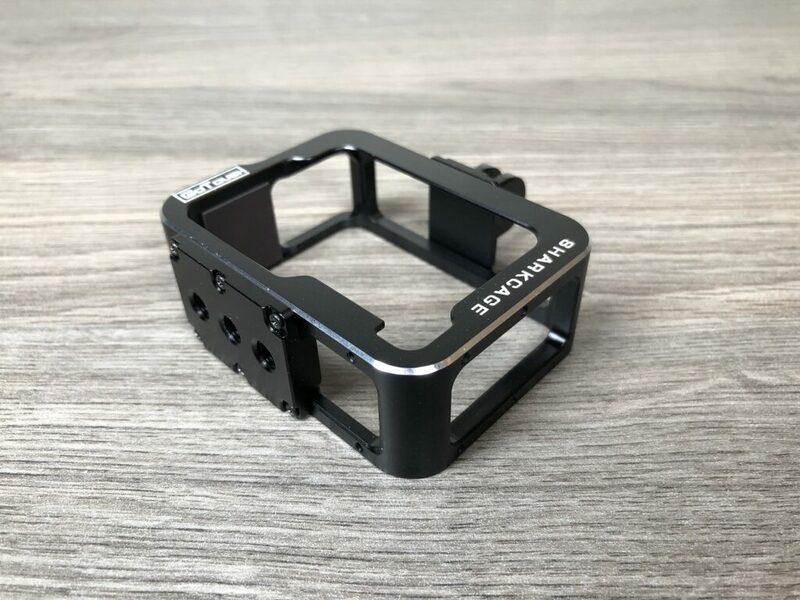 There is one drawback to these aluminum frames and that is they are heavy, these frames can add a lot of weight to your setup. 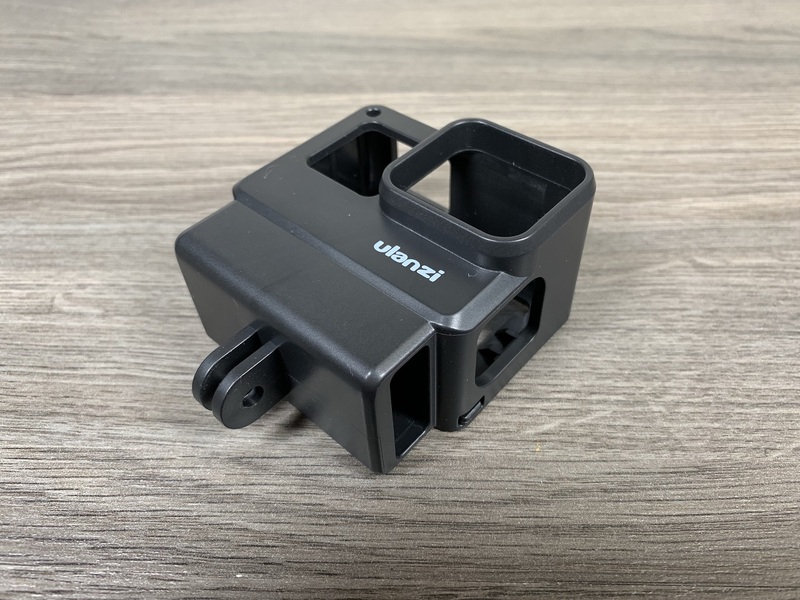 This is where the GoPro Shark Cage is different, it is a minimalist aluminum frame that still offers good protection and only weighs a fraction of the others. 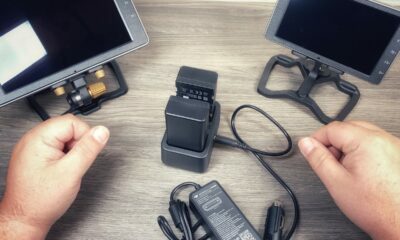 The GoPro Shark Cage has a cheese plate included in the pack with several tripod connections. You can mount this cheese plate in many different ways on the Shark Cage. There is no cold shoe included in the package and it will need to be purchased separately. I have included links to the products used in the video. You can watch our full video review of the GoPro Shark Cage below. 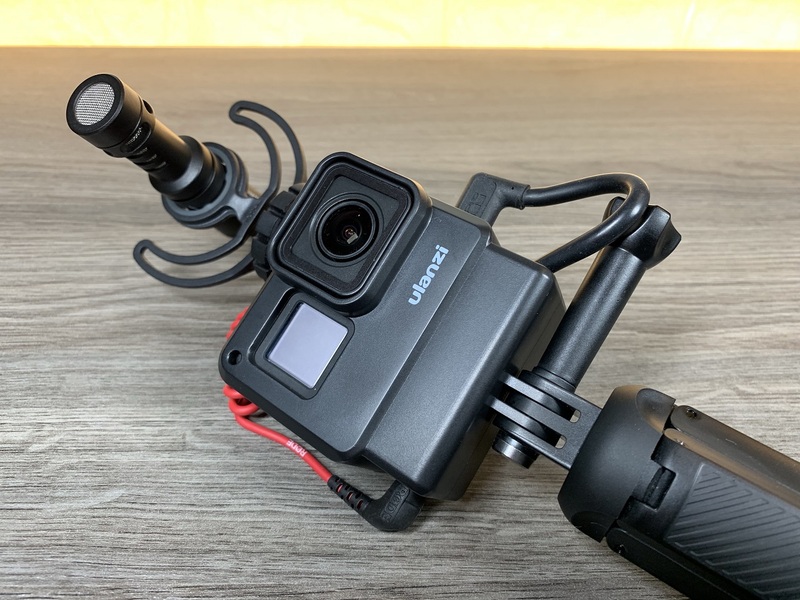 In this video review, we are taking a closer look at a new style of casie for the GoPro Hero 5/6/7 Black that is aimed at vloggers. 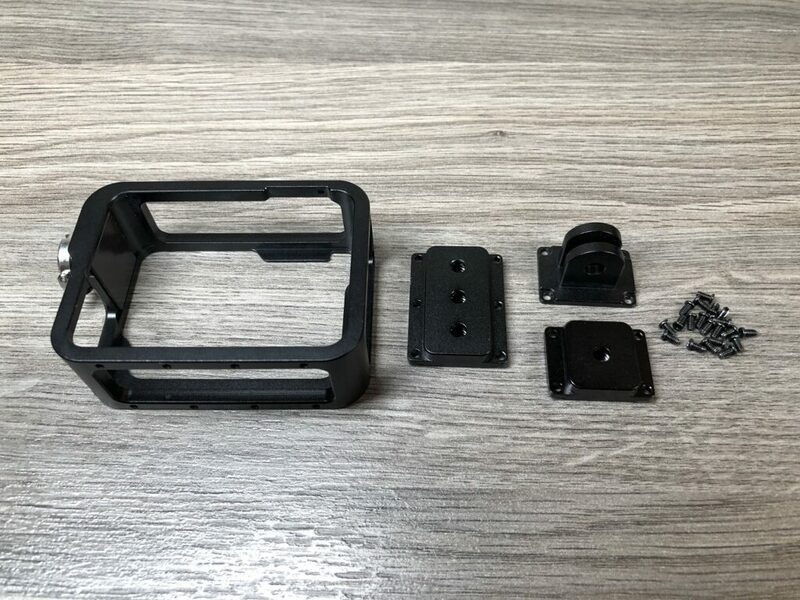 This new style of case or as some would call it “housing” has a built-in cavity that can hold the GoPro microphone adapter. 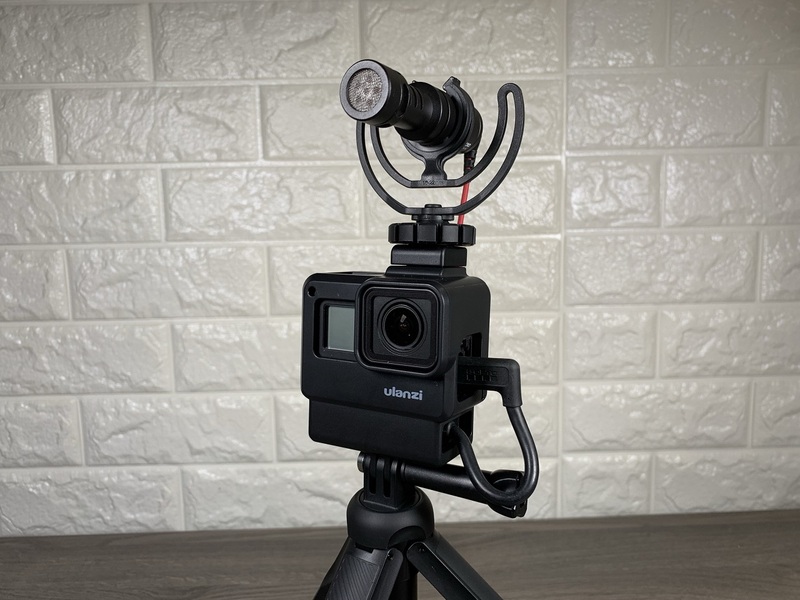 When connecting a microphone to the Hero 7 Black you must use GoPro’s microphone adapter which for the most part is a big brick. 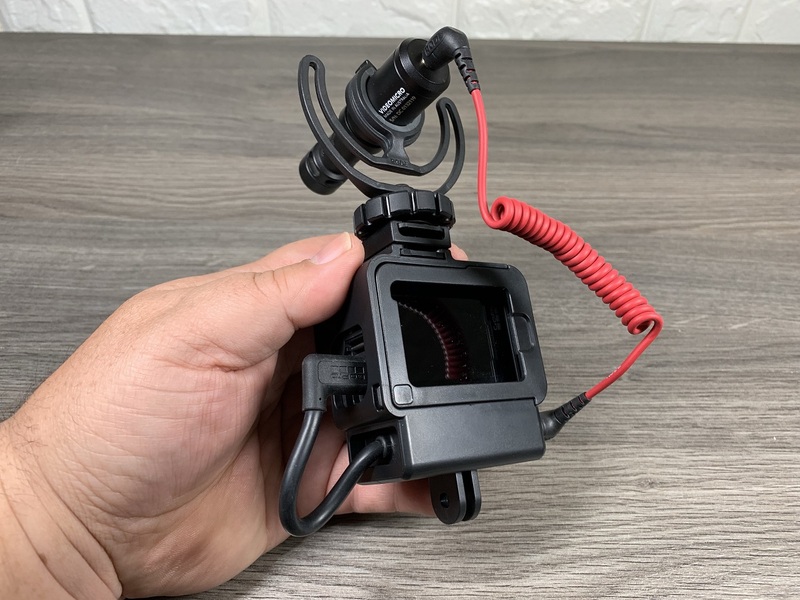 In the past when you set up a GoPro vlogging rig you would have this adapter hanging off the back and it would always be in the way. There are some DIY methods for managing all these cables and adaptors but they really just were not all that convenient. 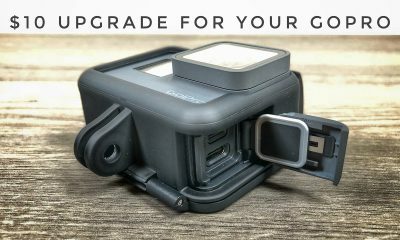 A few months ago these new styles of GoPro vlogging cases with a built-in microphone adapter holder started popping up on Amazon and eBay. 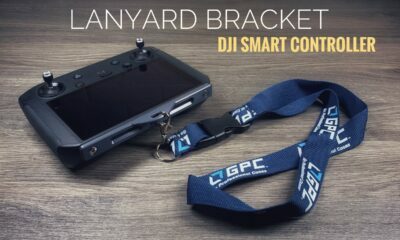 I ordered one in to take a look at it and I really was quite impressed and wondered why it took so long for someone to come up with this idea. The other necessary component when setting up a GoPro Vlogging rig is you need a way to attach your microphone, most commonly this is called a cold shoe. 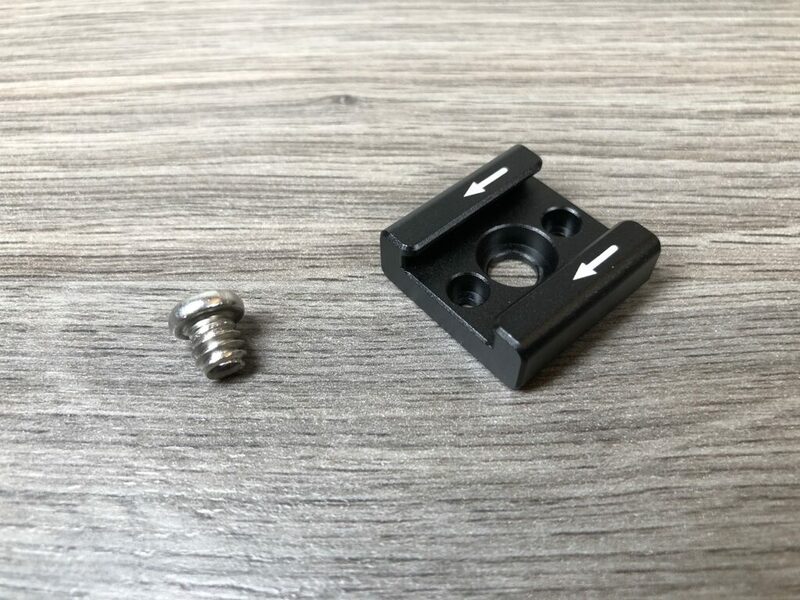 In the past, there have been many offerings of aluminum GoPro cases that had a built in cold shoe and for the most part, they have always worked well (except dangle mic adapter). The downside to these cases is they were quite heavy and added a lot of bulk to your rig. This new style of vlogging case is made of durable plastic and is significantly lighter. 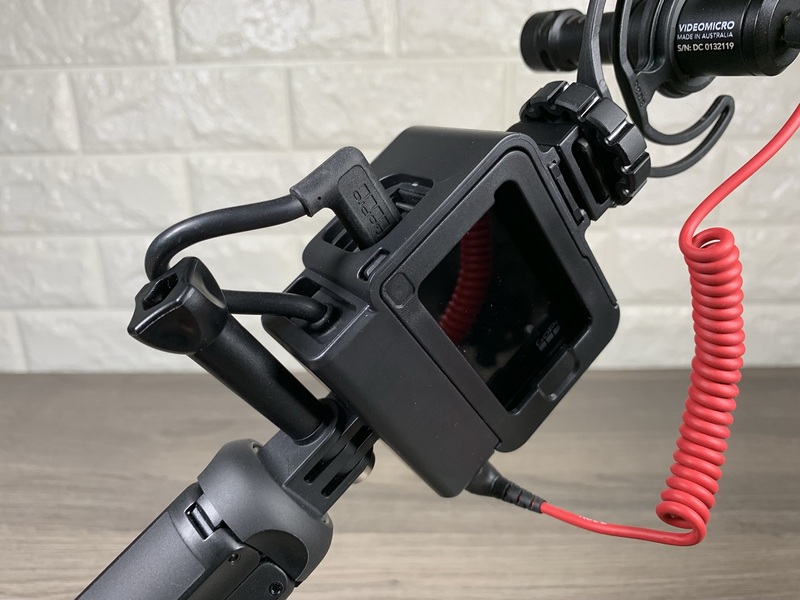 They also feature a raised cold shoe for connecting a microphone, this raised cold shoe helps keep the microphone out of the GoPro’s wide field of view. 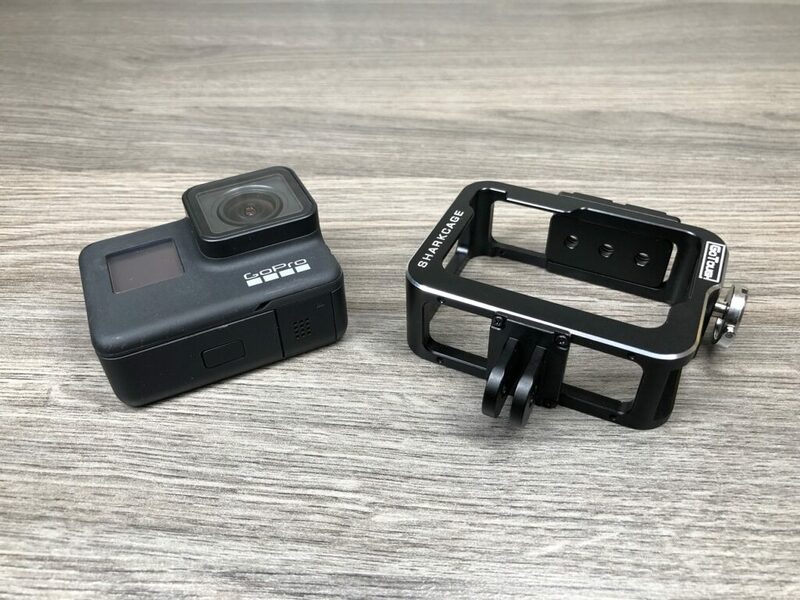 You can watch our video review of this new style of GoPro Vlogging case that is compatible with the GoPro Hero 7 Black, Hero 6 Black and Hero 5 Black.